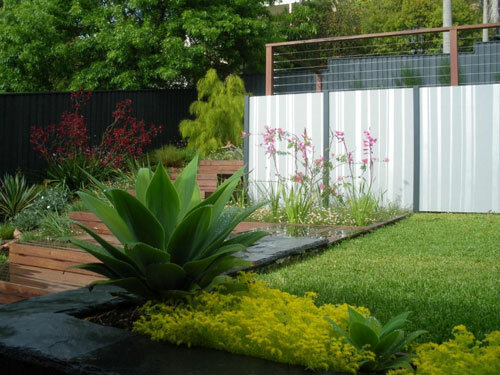 Lanning landscapes, proudly offers you, complete landscaping services for the Northern Beaches and North Shore suburbs of Sydney, whether you require, general landscaping, retaining walls, paving, timber decking or just about any other outdoor project there is, we will be able to help you, get the job done! Our philosophy is simple. To create an outdoor area that is both stunning and functional to suit your home and lifestyle. We are a family owned and operated company with over 20 years experience in landscape construction and design. Whether your garden needs a minor make over or a complete overhaul, our professional team has the expertise to transfer your dreams into reality. We have the vast experience in all aspects of landscape design and construction, focussing on quality workmanship and attention to detail whilst still being able to create amazing gardens within a budget. We will walk you through the landscape construction procedure and provide you with expert ideas and advice to ensure your vision will enhance your lifestyle.